How to Use Pinterest to Drive Traffic to Your Blog Posts? 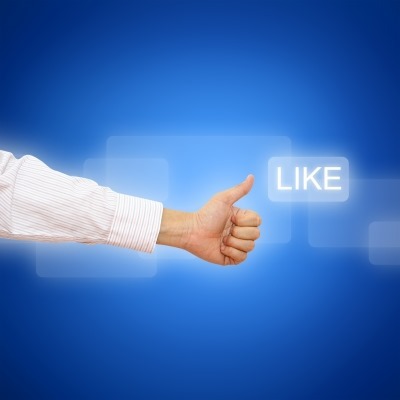 Home » Social Media » How to Use Pinterest to Drive Traffic to Your Blog Posts? Pinterest has become a great resource to drive traffic these days. Many bloggers are using pinterest to bring traffic to their blog posts by actively participating in pinning and/or repining others images. There are certain ways to use to drive traffic from pinterest to your blog. They’re not so hard to implement, but when you’re following them you’ll definitely see a flow of traffic coming through your sites from pinterest. Link to blog on your profile: When you first create a pinterest account, link to your blog URL on your pinterest profile page. 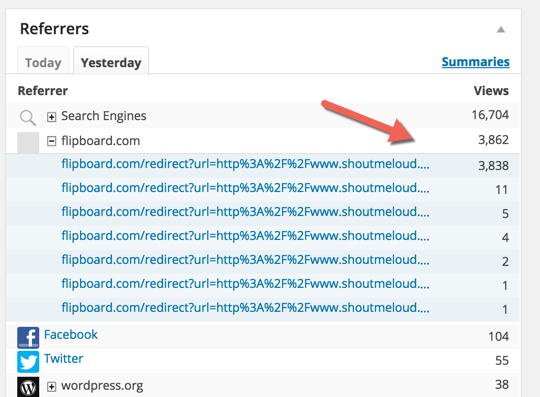 This will let others know easily to engage on your blog. When you’re actively participating on pinterest and leaving thoughtful comments on other pins, they’ll consider checking out your blog through the profile page. 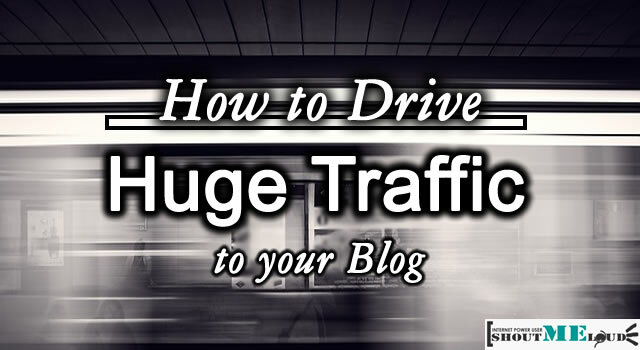 This will surely enhance the traffic flowing through your blog. Start pinning A LOT: Use your … [Read more...] about How to Use Pinterest to Drive Traffic to Your Blog Posts?